The fitness industry is growing. And since it’s the season for New Year’s resolutions, it could be the perfect time for you to break into this growing industry. There are plenty of exciting franchise opportunities within the health and fitness game. So whether you’re looking for a household name or a more niche type of business, there’s an opportunity that’s likely to interest you. Here are 20 different fitness franchise opportunities. 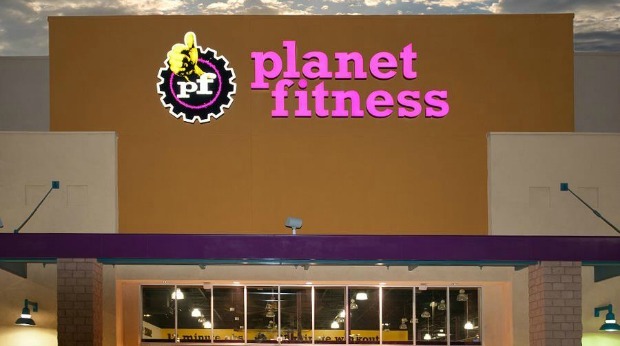 Planet Fitness is one of the largest and fastest growing fitness franchises in the U.S. And the company is also now expanding into markets in Canada and the Dominican Republic. Franchisees must have an entrepreneurial spirit, but experience in fitness franchising isn’t a requirement. Aside from the initial franchise fee, which can vary depending on how many units you intend to open and your location, the company collects royalties and advertising fees each year as well. Snap Fitness is a worldwide fitness brand that has been around since 2003. With more than 2,000 clubs open or in development in 18 countries around the world, the company is always open to new franchisees who want to get into the fitness business. The franchise fee for a single unit is $25,000. But you can inquire about multi-unit franchise opportunities as well. With thousands of franchise locations around the world, Anytime Fitness is a big name in the fitness franchise market. The total initial investment can vary from $101,245 to $490,100, with a franchise fee of $37,500. And there are discounts available for multi-unit developments. Anytime Fitness also provides franchisees with training, an online operations manual, assistance with market selection and more. Curves is a health and fitness franchise that focuses on creating a unique and supportive environment for women who want to get fit. The initial franchise fee is around $39,900. And franchisees can operate in spaces as small as 1,200 to keep other costs low. Curves also provides training and ongoing support. 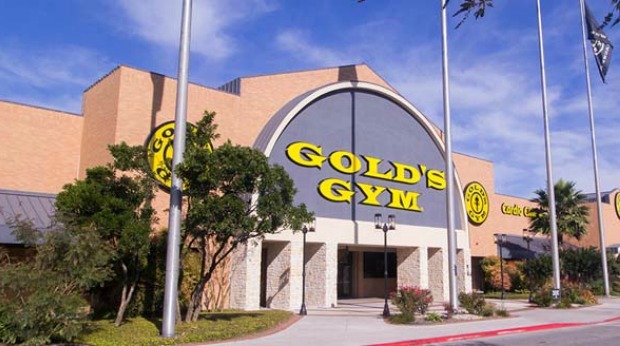 With more than 50 years of history and 720+ gyms in countries around the world, Gold’s Gym is one of the most recognizable names in the fitness franchise industry. To get started, you can fill out an application on the company’s website. Gold’s Gym provides training, site selection assistance and more. And there’s even a veteran’s program that provides discounted franchise opportunities to those who have served. Iron Tribe Fitness offers high intensity fitness training in small group settings. For those interested in becoming franchisees, the company currently has several different territories open for development. And Iron Tribe Fitness also provides training and support. With locations around the U.S., Crunch Fitness is one of the most established names in the fitness franchise game. 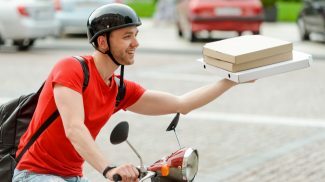 Potential franchisees need to have a net worth of at least $1 million, with at least $300,000-$400,000 in liquid capital. The company also collects royalties, and provides design services, support and more. FIT4MOM offers a few different franchise models for those interested in helping moms get in shape. You can start a FIT4MOM franchise for as little as $5495, depending on the type of opportunity that interests you. The company also provides training and support for franchisees. Fit Body Boot Camp is a business that aims to offer fun workouts at its franchise locations. Costs to open a franchise varies by size and location. But the company provides training, support and even tech setup services, along with protected territories so you know you won’t have to deal with internal competition down the road. For those interested in opening a fitness franchise with more of a specific focus, TITLE Boxing Club offers an interesting opportunity. 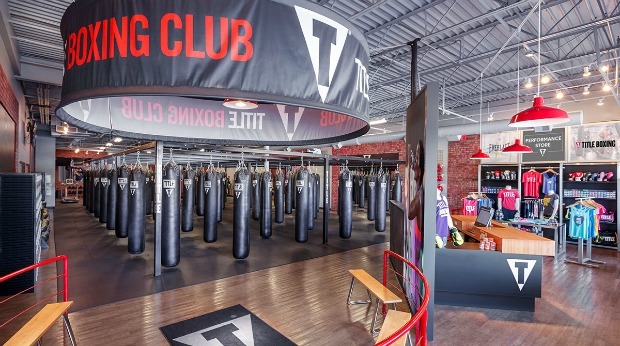 Obviously focused around boxing related fitness activities, TITLE currently has more than 100 fitness clubs around the U.S., with room for growth in many more markets. If you’re interested in the new barre fitness craze that features dance inspired workouts, Pure Barre is a great franchise option. The initial franchise fee is $46,500. And the company looks for franchisees who are passionate about the method and have a strong business acumen. For franchisees who are more interested in pilates, Club Pilates offers franchise opportunities around the U.S. The company currently has more than 350 locations in various states, with 360 more slated to open in 2017. Club Pilates offers training, site selection assistance, ongoing support and more. Max Muscle is a sports nutrition store that offers franchise opportunities in various markets. If you’re looking to open a fitness business that’s more of a retail model, this could be an interesting opportunity. Cost can vary depending on your location and other factors. But the company provides franchisees with its own high quality brand of supplements, along with training and support. Fitness 1440 offers franchise opportunities that can be customized to each franchisee. So the upfront costs vary. But the company provides training and support to franchisees throughout the setup process and beyond. EnVie Fitness is a fitness franchise opportunity for women entrepreneurs or fitness professionals who want to help other women get fit. The company boasts low startup costs for franchisees along with a unique training method and studio design. At Jazzercize, Inc., every certified instructor is a franchisee. But you can also explore the opportunity of opening your own center. The initial franchise fee for an associate is just $1,250, but that goes up for those who want to own their own centers. And there are additional fees involved as well, including liability insurance, an annual associate fee and music. Part of the popular UFC brand, UFC Gym offers franchise opportunities to enthusiastic partners. To qualify, all partners must have a minimum combined worth of $1 million, with $350,000 in combined liquid assets. And there’s a five step process to open up a new location, starting with an information request form you can fill out online. For those interested in owning an indoor cycling club, CycleBar offers franchising opportunities for both single and multi-unit developments. Costs vary based on a number of different factors. 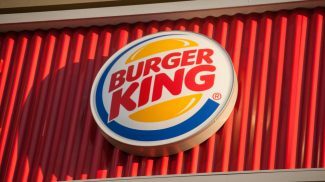 So the company will work with franchisees to find the right fit and location. Kaia FIT is a fitness franchise designed by women for women. It features a number of different workouts, coaching program, nutritional guidance and more. Several states are currently open for new developments. And the franchise fee is $10,000, among other startup costs. If you’re interested in starting a bit of a larger operation, Retro Fitness could prove to be an interesting opportunity. 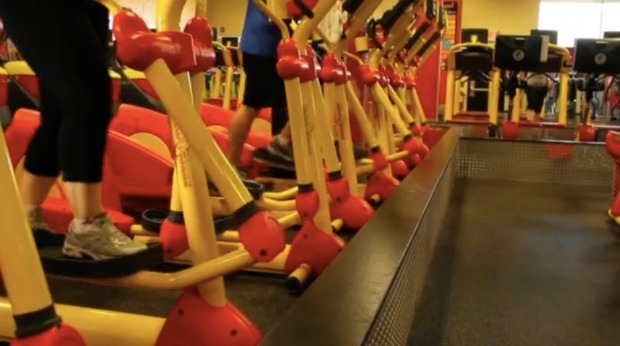 The average size of a Retro Fitness franchise location is between 12,000 and 20,000 square feet. And the initial investment ranges from $941,350 to $1,622,250. Anytime Fitness has been named the “#1 Top Global Franchise” — of any type, not just fitness franchises — by Entrepreneur magazine for two years in a row. Not sure which fitness franchise to buy? Talk to existing franchisees. They’ll give it to you straight. Great info, good to see some of the top franchise opportunities for 2017! This the best time of year to talk about fitness-and fitness franchises. Great list, Annie!